You are accepted just as you are at YoungLives. You’ll meet a group of mentors who understand where you’re coming from and will help you run after your dreams. A mentor is a friend who walks with you through the good and hard times of life. You have a lot to juggle while parenting your child. We can help you learn the skills needed to be the best mom you can be. Join us for fun times together. We’ll do the planning and offer free childcare so you can really enjoy yourself. We want to support YOU! Club is a time of fun and laughter. 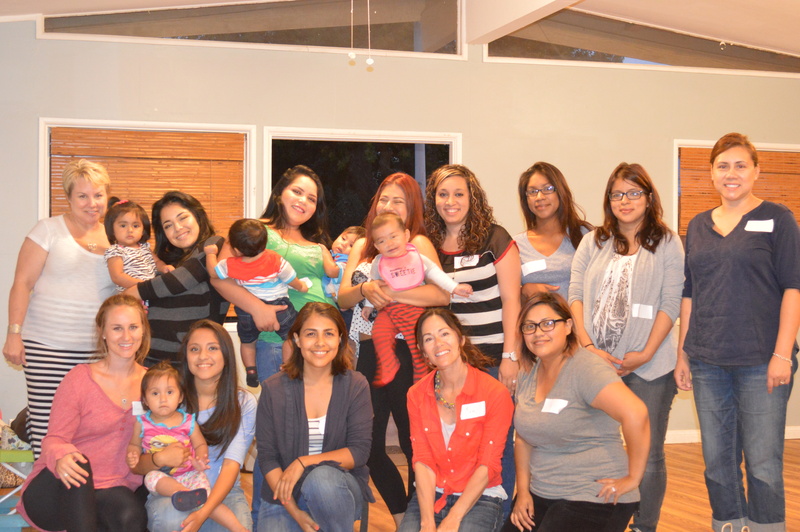 It is a place to come together with other teen moms and mentors. You will make new friends and experience support in being a mom. You’ll also find food, activities, music, childcare and a message about real life. 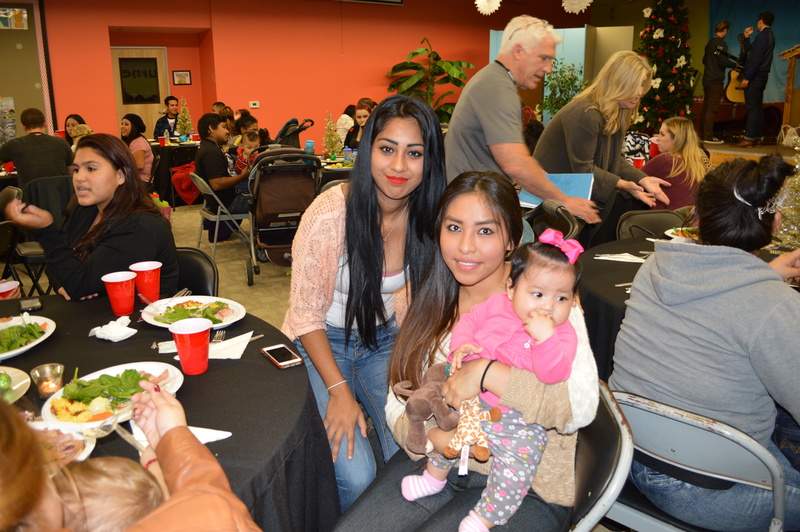 Club is free, and you don’t have to be a “member” or anything like that – all teen moms and dads are welcome! We meet on the 3rd Thursday of the month in Huntington Beach and the 2nd Tuesday of each month in Santa Ana from 6-8:30pm. If transportation is an issue please let us know so we can help get you there. (text 714-883-1340 for more info and for rides). We hope you’ll join us next month! 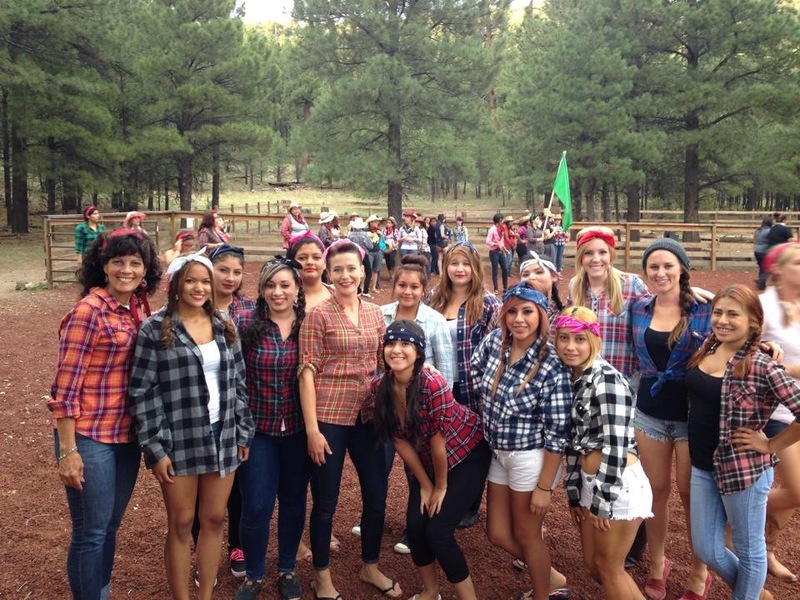 Camp is a week-long event created just for you and your child. It’s a place where you will laugh hysterically, eat fantastic food and have great conversations. From the pool to the ropes course, you’ll have experiences like no other. There will be time to make lasting memories with your child and also enjoy all that camp offers while your child is cared for by excellent childcare volunteers. Come and experience the best week of your life! Campaigners is for teen moms and dads who are interested in talking more about the spiritual things heard at club. This group gets together to share about what’s happening in their lives, talk about God and ask questions. You will experience support from mentors, deeper friendship with other teen moms (and dads) and a new look at life.